Photoshop is one of the best image editing tools out there. You can probably edit any type of image and create any type of image out of it. It is the most trusted image editing software for designers and editors. But, it can be overkill for an average Joe for his daily image editing. The complex usage of Photoshop is not meant for the average users. Also, its price is not fit for all range of users. Nevertheless, there are some great and free Photoshop alternative available online, mobile and for desktop. Let’s check them out. GIMP stands for GNU Image Manipulation Program. It’s a freely available image editing software which is widely used across the globe. 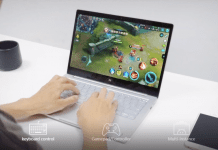 It is a cross-platform software so it is available on Windows, Mac, and Linux. It is best used for photo retouching, image authoring, and image composition. If you’re familiar with photoshop then you’ll quickly get your hands working on it. The design and layout are mostly similar to photoshop. However, if you happen to find a feature or tool lacking then you can search for it in their huge library of plugins. There’s a good possibility that you will find it there. 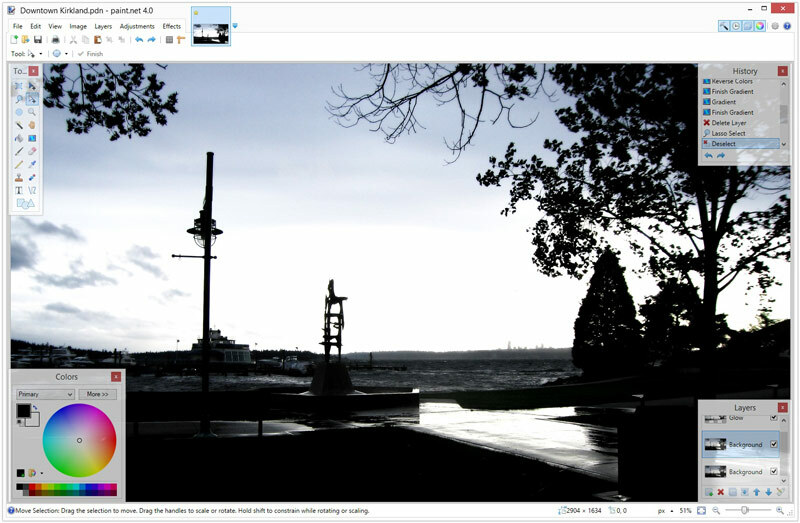 Features like layers, HDR, noise removal, lens and color correction, sharpening and many others are available in GIMP. RAW formats, JPEG, PNG, TIFF, PSD, etc. are supported. Considering it’s wide usage, ample amount features and a huge library of plugins, GIMP is for sure my personal favorite and best free photoshop alternative for you. 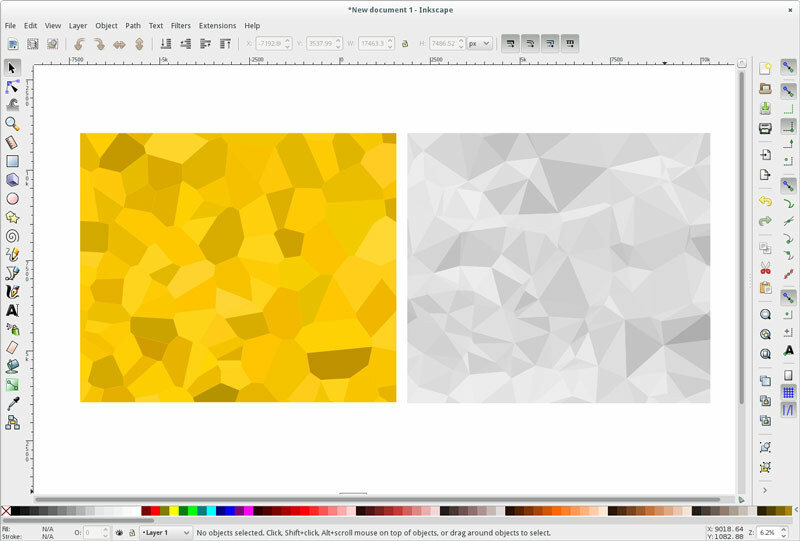 Inkscape is a free and open source vector graphics software that can run on Windows, Mac, and Linux. You’ll find it more similar to Adobe Illustrator rather than Photoshop. However, it is still a great image editing software. The best part of the software is that it supports SVG(Scalable Vector Graphics) format natively. Object Manipulation and creation is all part of its engine. You can add fill and stroke to objects and it has text support for multiline and flowed text. Its large set of features in vector graphics does make it a great alternative to Adobe Illustrator but it still stands to be a strong contender as a free Photoshop alternative. Mac users here’s an exclusive software for you called Seashore. It is an open source image editing software based on the Cocoa framework. It might not have as many features as GIMP and Photoshop but if you’re an average Joe then it’s going to be an easy task for you to learn it. It has features including gradients, textures, anti-aliasing for both text and brush strokes and multi-layering too. Its sole purpose is to provide an easy to use interface that all computer users can easily get used to and edit images as needed. 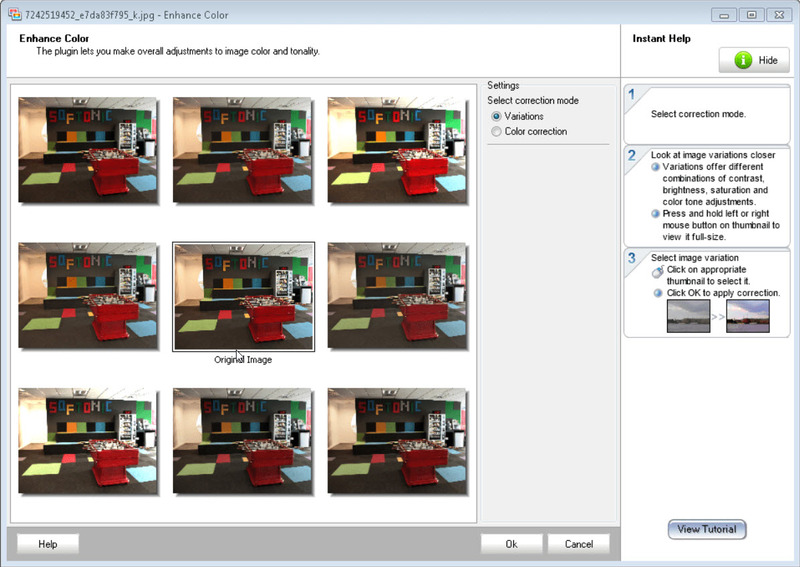 The file format support includes JPEG, PNG, TIFF, and XCF. 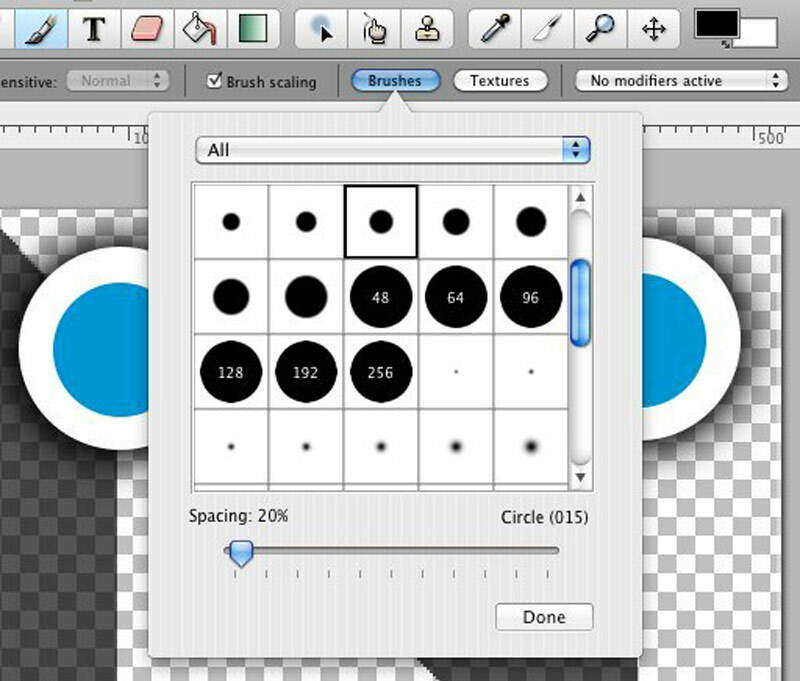 It is a user-friendly and a FREE photoshop alternative on Mac. What else do you want? 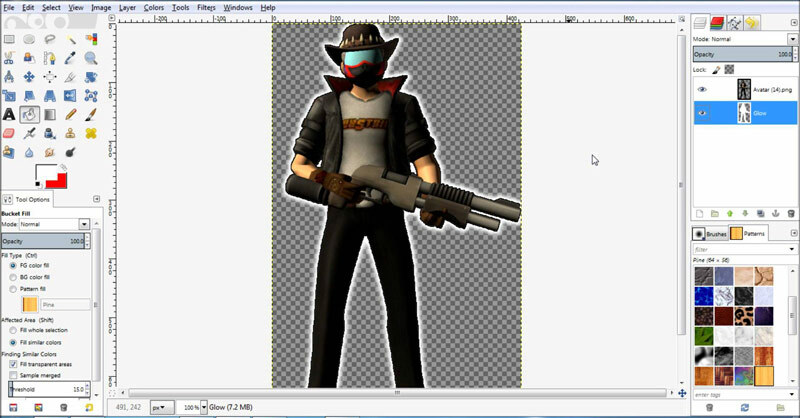 Paint.net is very simple yet equally powerful application built on Windows for image editing. The project was initially led by Microsoft to make a better application than current Paint. Now, it is maintained by Rick Brewster and works as a great alternative to Microsoft Paint and Photoshop too. Its features include layers, unlimited undo and tools like clone stamp, magic wand, and many other tools that you’ll find in Photoshop. It has a huge online community, so you can get any type of help that you need for the software. You can also have a look at their tutorials and even explore the plugins made available on their website. Paint.net stands as a great contender to be a free Photoshop alternative due to its user-friendly interface and powerful tools. Apart from software, there are many web applications available for image editing and one of them is Pixlr. Built by Autodesk, Pixlr is a robust application for photo editing and enhancement. It is very similar to Photoshop in terms of design and usage. It might not have all the features of Photoshop but it does have most of them. As an online image editor, Pixlr provides selection tools, red-eye removal, filter and effects, text layers, teeth whitener and many other useful features. It has a suite of apps that include Pixlr express, Pixlr editor, and mobile apps. It is available for Android, iOS, Windows, Mac and Chrome os. Pixlr provides complex features in a form of very easy to use tools which make it a worthy contender for free Photoshop alternative on the list. If you’re looking for a simple online image editor that can help you quickly edit your photo then SumoPaint is the best option available. 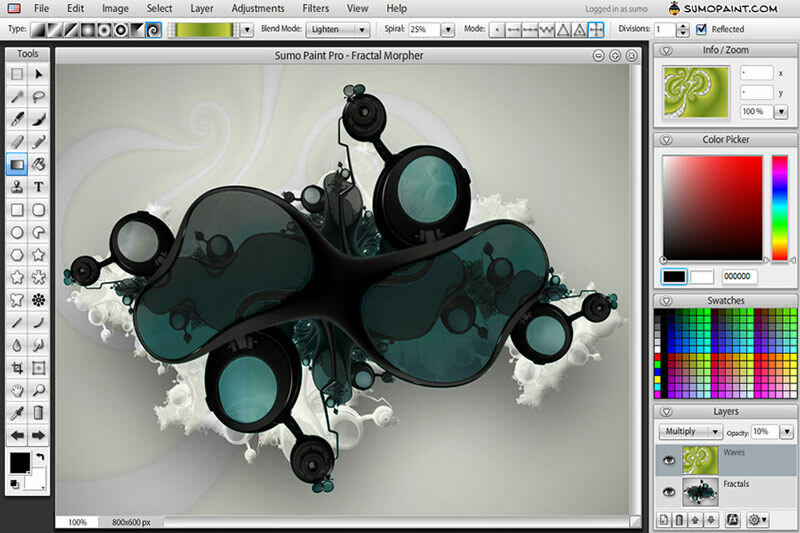 It has features like symmetry tool, gradients, brushes, layers and other common image editing tools. You won’t find it to be complex, as there are not many features integrated as Photoshop but it does fulfill its purpose to help you quickly edit your images. The UI is quite similar to Photoshop, so you won’t find yourself lost in the interface. It supports most of the common image format such as JPEG, PNG, and others but PSD is not yet supported. 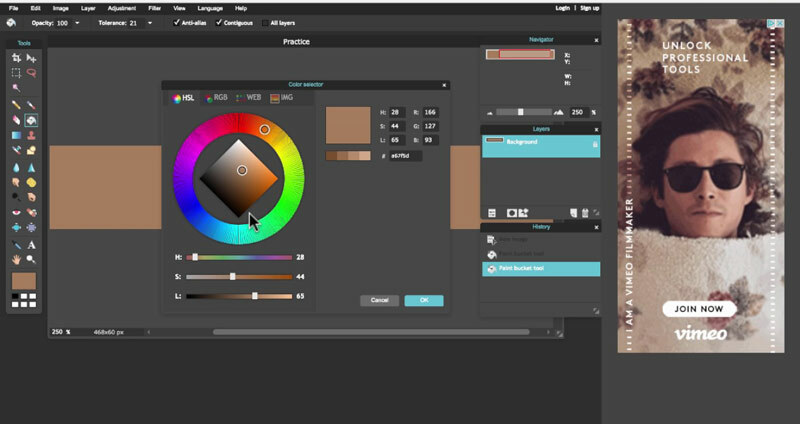 SumoPaint comes with a free and Paid version of its web app. The free version will serve you ads and the Paid won’t. However, due to its quick image editing tools, SumoPaint manages to stand in the list as a free photoshop alternative for the web. If you’re looking for a very simple application through which you can fix or retouch your images then Photo! Editor will be a perfect pick. Previously known as Photo Toolkit, Photo! editor has all the tools that are required to help you fix those imperfections like red-eye, noise, and low lighting. It will help you to optimize your images in a few couple of clicks. It is best used for retouching tasks like removing red-eye, optimizing colors, clearing someone’s skin with spots, wrinkles and other skin imperfections. It also has resampling/cropping tool, cool lighting effect and a caricature tool to apply some hilarious morphing effect to your images. Comparing it to Photoshop wouldn’t be fair, but, considering the above features that it offers along with an easy to use interface, it can be a perfect free photoshop alternative for those who are looking for quick photo retouching. 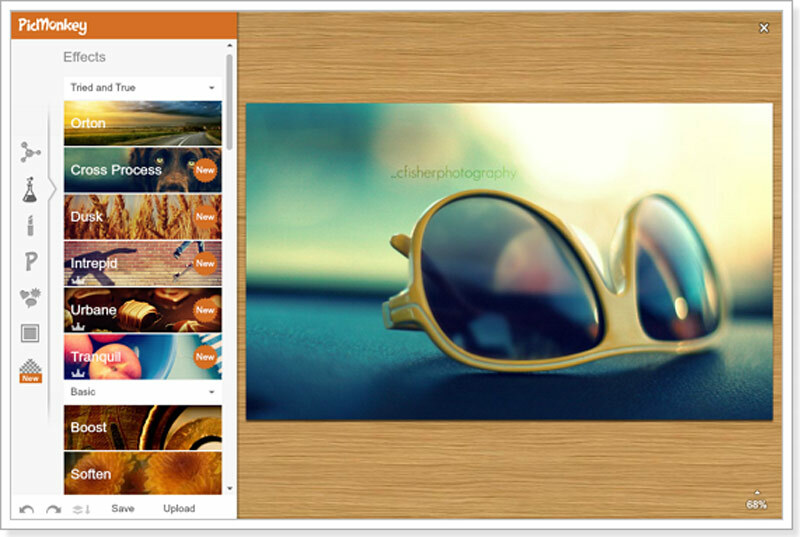 PicMonkey is another online photo editor which helps you edit images right from your browser. If you’re looking for an image editing tool that can apply filters, retouch photos and remove imperfections from it then PicMonkey is the online photo editor to go for. It the perfect photo editor for the millennials that want their each and every Facebook or Instagram photo to be perfect without any flaw. Apart from editing tools, it also has those funky stickers like party hats and funny mustaches that can be overlayed on your images. Want to add some text to your images? PicMonkey has some great text effects to help you convey those deep messages to your friends. If you happen to get fond of it, then you can even download their chrome app to quickly access the photo editor. PicMonkey is not completely free, it offers a free trial and after that, you need to pay. It also offers iOS and Android app, to let you quickly edit your photos on the go. It might not be a completely free Photoshop alternative, but, its features make it worthy to stand in the list. Krita is an open source painting tool made for designers, illustrators and for the VFX industry. Well, without any doubt this is the most powerful open source image editing tool on the list. It has a lot of features and customization options in its arsenal for the user. 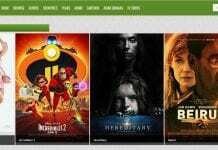 Well, you can imagine its usage as it is even used by the VFX industry. But, it doesn’t stop us (normal users) from using it. It can help you edit your photos and image in whichever way you want. It has some similar features like Photoshop which include layers, color palettes, brushes and many more. It even offers customization for users as it provides 9 different brush engines to customize them as per user’s need. You can even import and export customizations made by other users and manage them in the resource manager. The user interface is very similar to that of photoshop so you shouldn’t find yourself lost in its arsenal of tools. 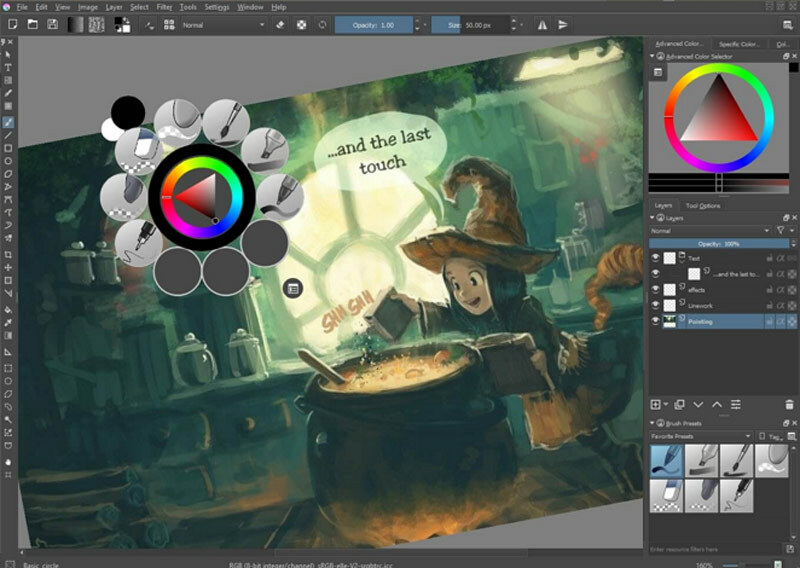 Krita is completely free and open source software available on Windows, Mac, and Linux. It has more than enough features to help itself make it to this list of free Photoshop alternative. 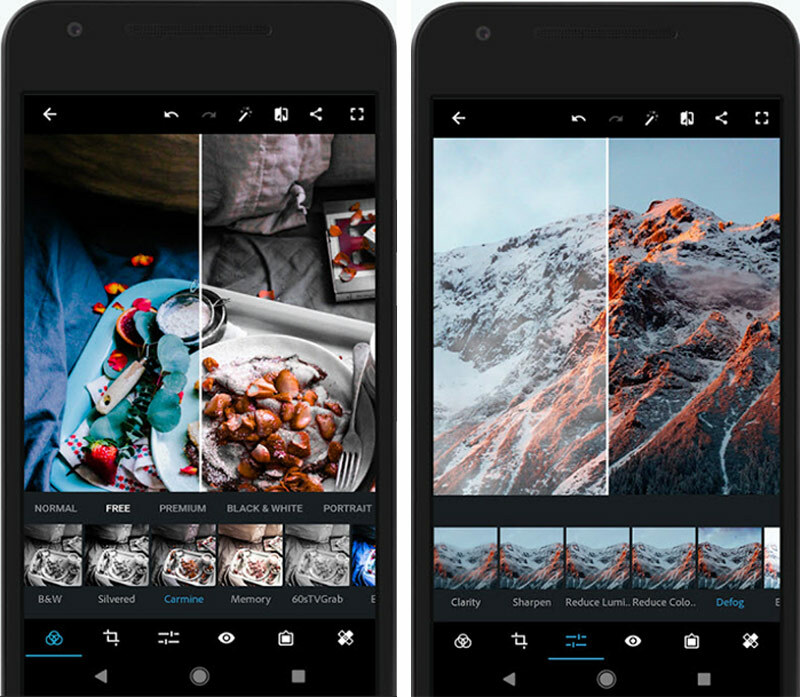 Well, if you’re looking for a quick image editing app for your mobile then you need not go elsewhere. 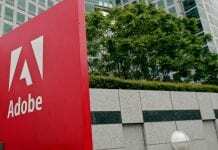 Adobe has a mobile version of Photoshop called Adobe Photoshop Express which is not as powerful as Photoshop but is free to use. Features include basic image editing like – cropping, straightening, red-eye removal and photo flipping, Auto-fix, filter or looks, photo frames and various other customizations. The performance of the app is good so it can handle any type of file just like its desktop version and render images as fast as possible. Photoshop has made its name in the image editing industry, but, people want something less sophisticated and easy to use tools. Here, we’ve mentioned some such easy to use and free tools that help you edit your images quickly. If you happen to know any other free Photoshop alternative then let us know down in the comments.